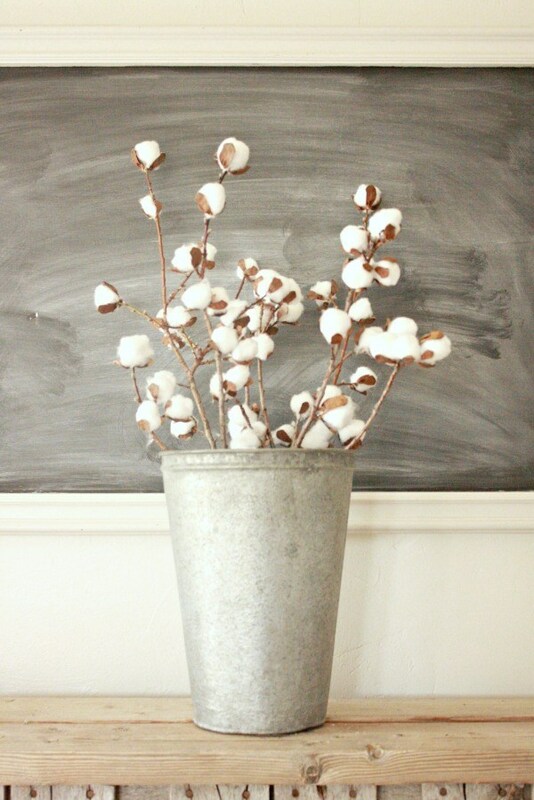 Do you love cotton stem decor? Why not try these cotton stem napkin rings. 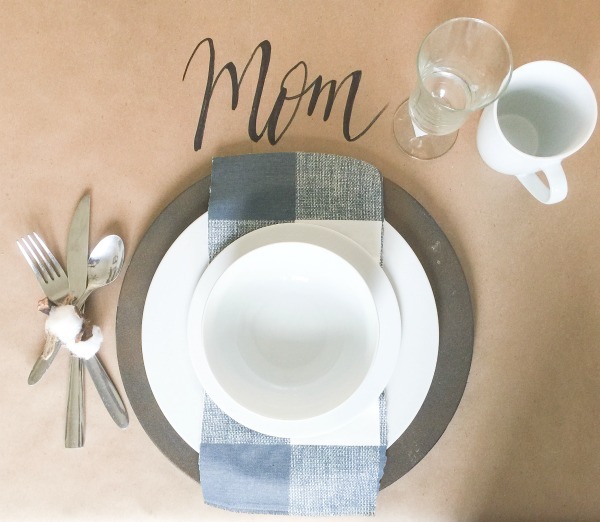 An easy DIY craft tutorial idea perfect for your Thanksgiving table this fall! Hey there! Its me Sara from Twelve On Main. I am super excited to be here today to show off a little Thanksgiving decor! 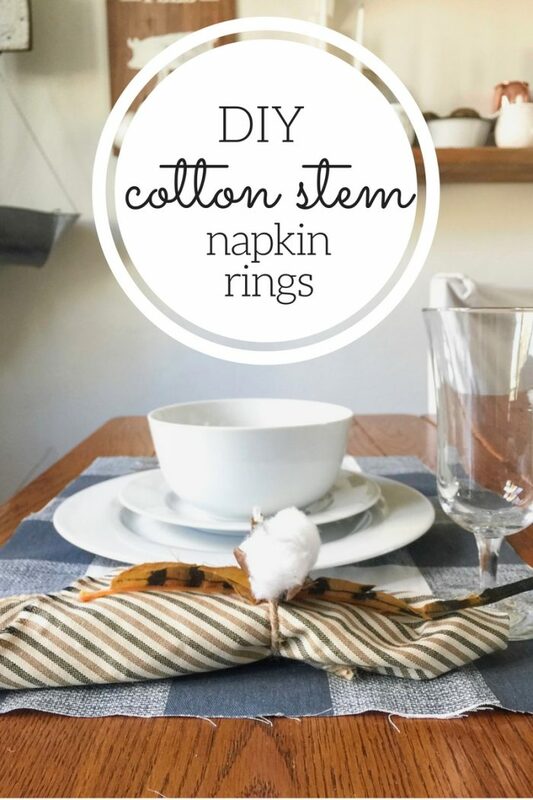 Its time to DIY easy cotton stem napkin rings. 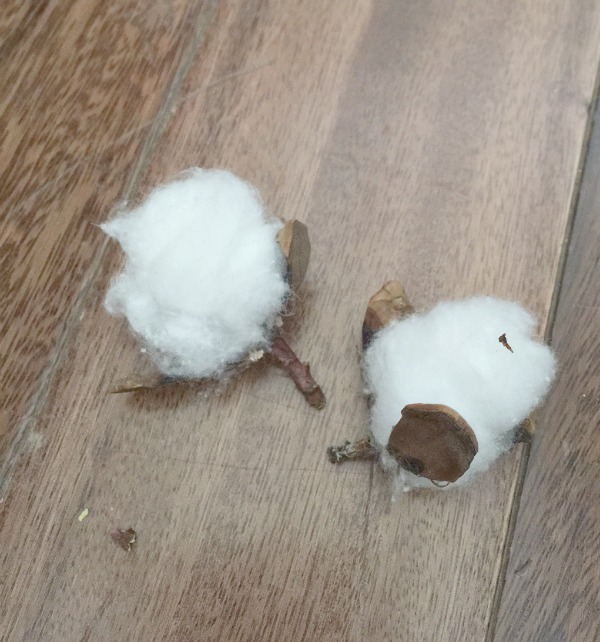 We all love those cotton stems that you can purchase all over the internet. Creating some napkin rings that are original and unique are so much better than grabbing some off the shelf. 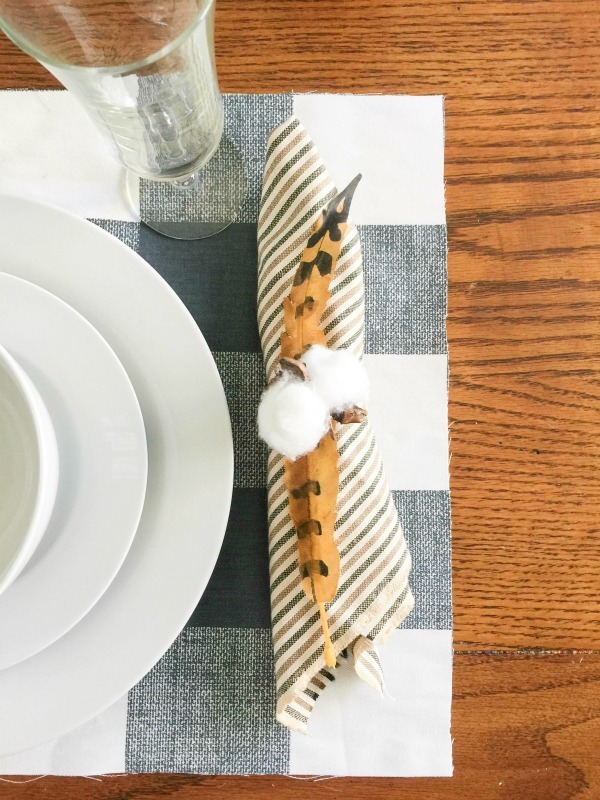 These easy cotton stem napkin rings can be made in no time and are the perfect addition to your Thanksgiving table. I started by making a few cotton balls according to my tutorial. Once I had some made, I took two to three individual balls and hot glued them together. 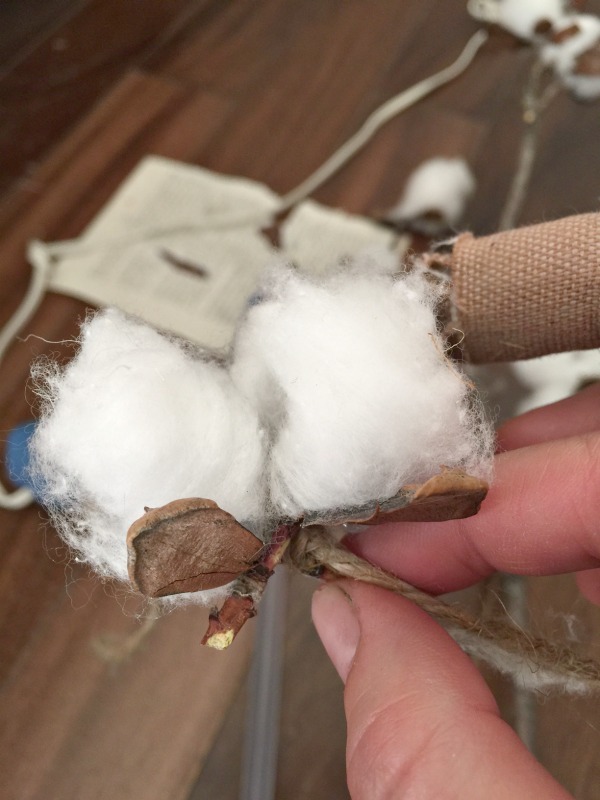 I used twine to tie around one of the cotton stems base and hot glued it as well. Just to be double sure it would all stay together. I then used the twine to tie it around the napkin. I added a simple faux feather to the display as well, but it is not permanent. Just a simple addition that can be taken away. 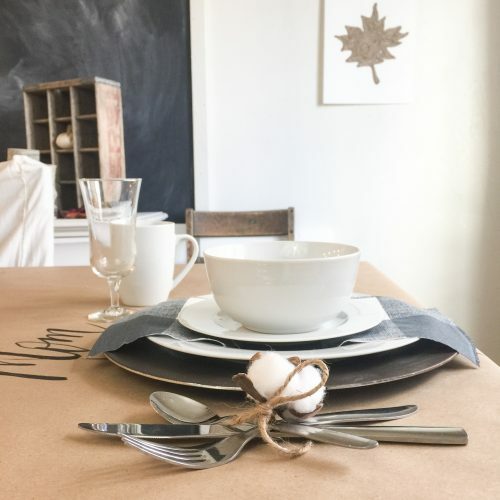 Another fun way to use it is to tie all the silverware together like I did here in my farmhouse fall tablescape. So what are you waiting for? 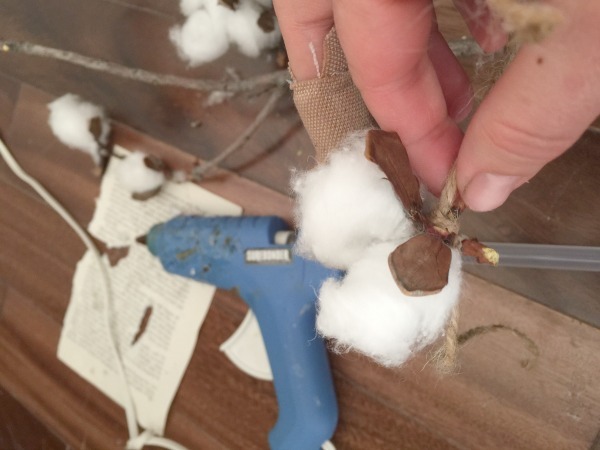 Go get you come cotton balls at the store and make yourself some cotton stem napkin rings! Thanksgiving will be here before you know it! It’s been such a pleasure to contribute here! I sure would love it if you stopped by and visited me at my blog Twelve On Main. what a clever idea! would be so pretty for a Thanksgiving tablescape. Thank you Wendy. I am sop glad that you like these Cotton Stem Napkin Rings.